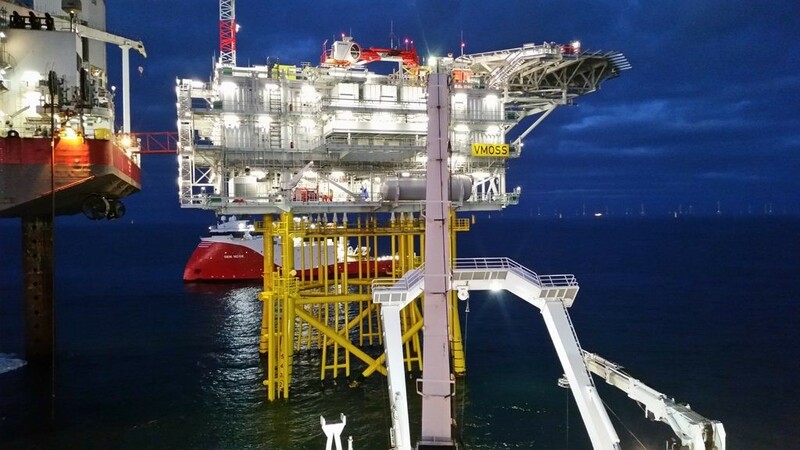 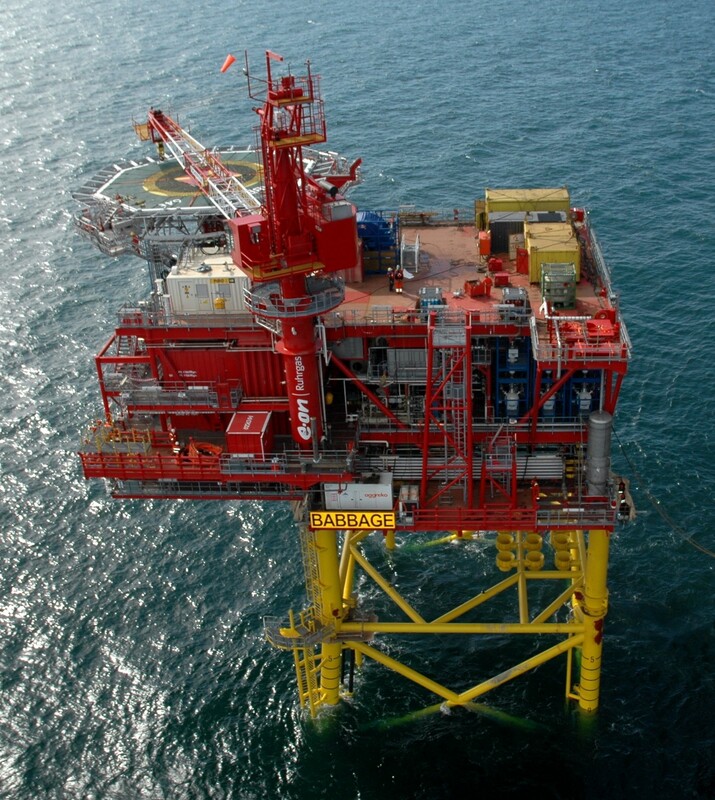 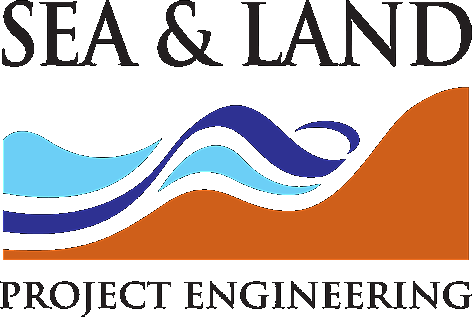 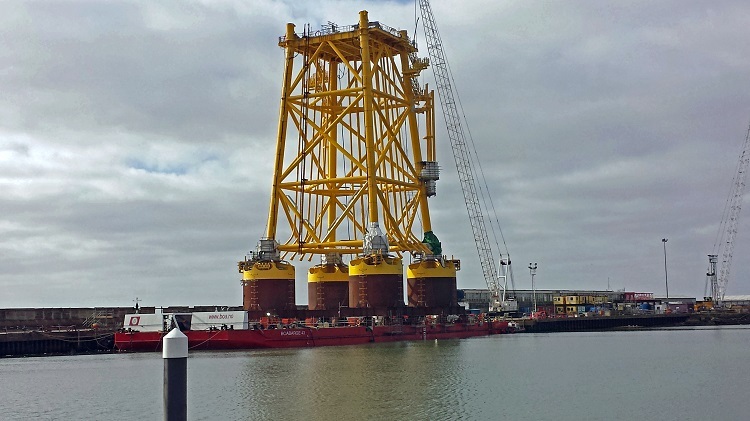 Sea and Land Project Engineering Limited has a successful track record in providing lightweight platforms for a variety of applications in the Offshore Oil and Gas industry proving invaluable in the design of jackets and topsides structures for offshore Substations. 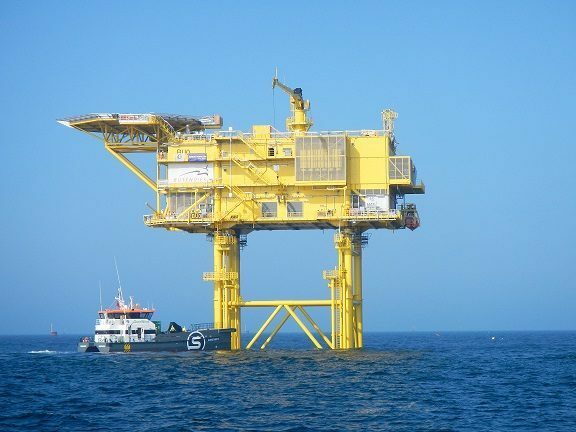 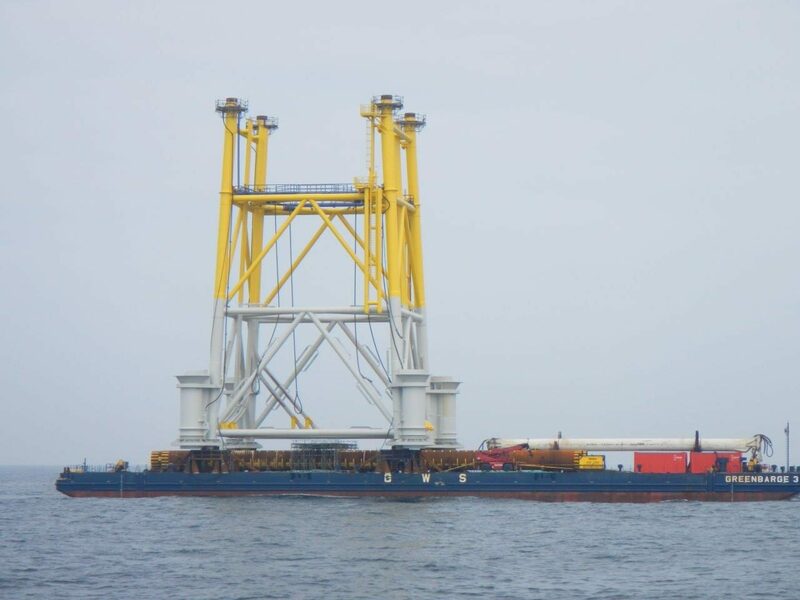 SLPEL can also design and specify the electrical infrastructure, manage the cable laying operations and design, procure and implement subsea cable protection systems. 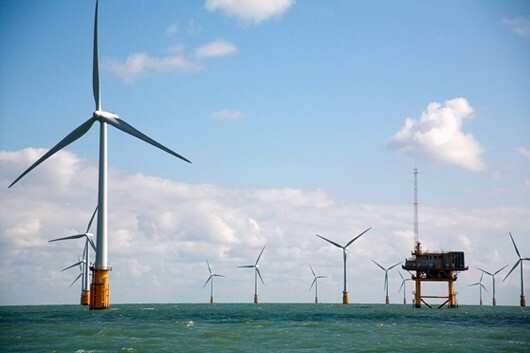 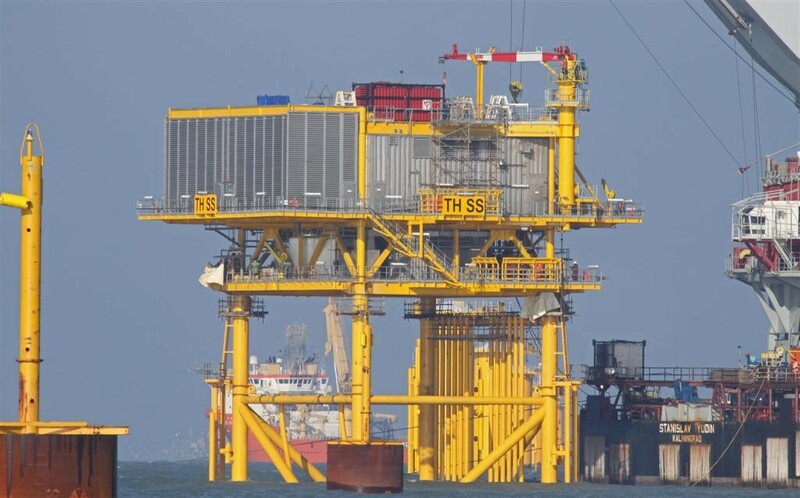 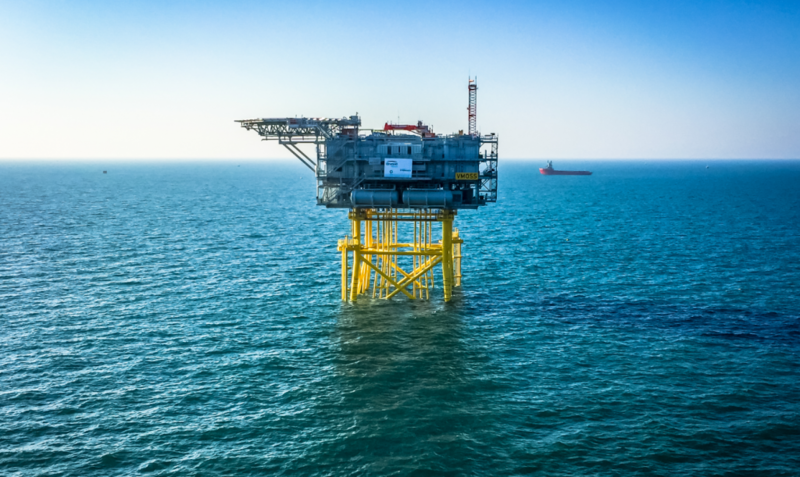 We have designed a number of offshore Substations for use in European waters, and have gained considerable experience in the use of European Codes and regulatory framework over a number of years.